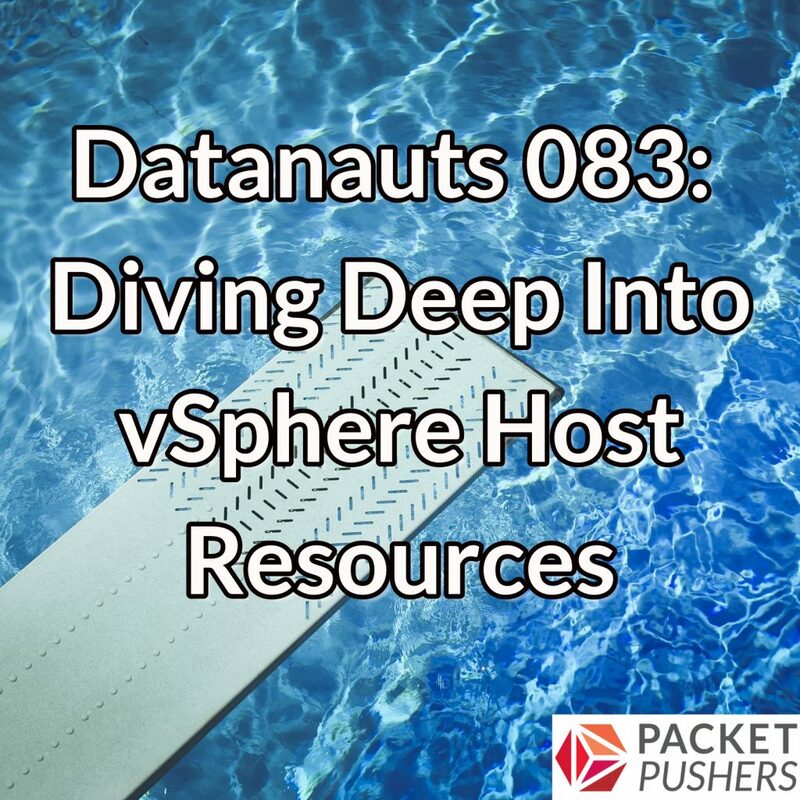 Today on the Datanauts we explore the depths of vSphere 6.5 host resources to help you maximum performance of your virtual infrastructure and provide a deeper understanding of essentials such as CPU, memory, storage, and Non-Uniform Memory Access (NUMA). You can follow the progress of the book and get updates and announcements via Twitter and Facebook. And for more nerdy goodness, check out Frank Denneman’s blog (including his NUMA deep dive series) and Niels’s blog Cloudfix. Liquid Technology purchases decommissioned IT hardware, provides secure on and off-site data destruction, as well as fully compliant and green e-waste recycling solutions for your organization. Visit liquidtechnology.net/podcast today for a chance to win a $300 Amazon gift card. Illumio’s breakthrough adaptive segmentation technology stops lateral threats inside of any data center or cloud. Illumio works seamlessly between any data center and the public cloud and keeps policies in place as applications move between environments and locations, or auto-scale up/down. Check out their website for details at illumio.com/datanauts.